We were founded in 2010 with the vision of making international money transfers cheap, fair, and simple. Like a lot of good stories, this one starts with two friends. They’re both from Estonia. Taavet was the first employee at Skype, so he got paid in euros. But he lived in London, and needed pounds to pay the bills. Kristo worked for Deloitte and lived in London. He got paid in pounds, but had a mortgage back in Estonia. He needed to pay that in euros. Every month they moved their money the old way – which wasted their time and money. So they invented a beautifully simple workaround that became a billion-dollar business. Ready to send? Click here. A smart new way to send money internationally. They found a better way. Each month, they looked up the actual exchange rate on Reuters. Taavet put his euros into Kristo’s Estonian bank account, and Kristo topped up Taavet’s UK bank account using his pounds. Both got the currency they needed almost instantly, and neither paid an extra cent on bad exchange rates or unreasonable charges. There was no waiting, no stress, and no extra costs. ‘There must be others just like us…’ they thought. The rest is TransferWise. Do you need to send money? Click here to join TransferWise. 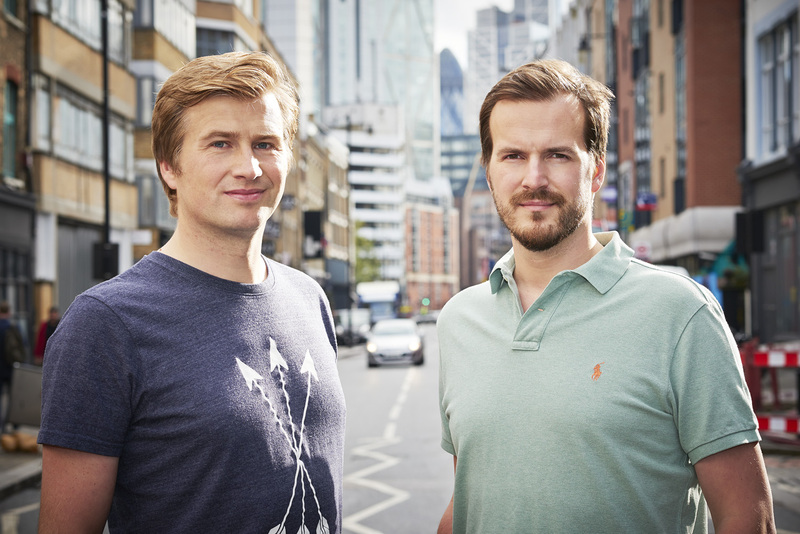 In the past 8 years, the TransferWise movement has spread far and wide. Over 4 million happy customers now trust us to move more than $4 billion dollars every month. (Saving them $4 million in bank fees every day.) And Richard Branson, and PayPal founders Max Levchin and Peter Thiel, among others, have invested in our vision. We’ve opened 11 offices, with over 1,300 employees, across 4 continents. And we've added the borderless account, which lets you hold over 40 currencies at once and convert them whenever you like, and the TransferWise debit Mastercard. Apart from all that, not too much has changed. Click here to start sending money today. Three things we believe about sending money. It should be low-cost and fair. There's only one fair exchange rate, and that's the one you get on TransferWise. And the fee for using TransferWise is always upfront. Why? Because finance hasn’t been fair for a very long time, and it’s time for a better, cheaper way of moving your money. Sending money should be stress-free – no matter how far it’s traveling. So we’ve built a whole team that’s dedicated to keeping your money safe and the process watertight. We believe that sending money should be as fast as sending an email. So we’ve made TransferWise as simple as logging on, signing up, and sending. Smart technology means money never crosses borders. And most transfers happen the same day. Why not sign up for exchange rate alerts? Get a daily update on the exchange rate, or set a target exchange rate so that you can transfer at the right time for you. 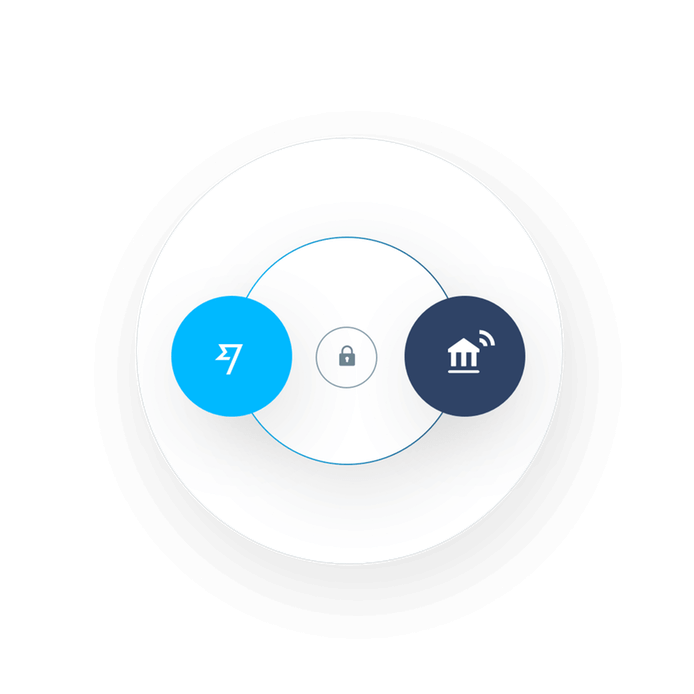 TransferWise's borderless account is designed to give account holders the ability to manage their money in multiple currencies within one account without being charged foreign exchange (FX) fees. And voilà , 90 minutes later 250 euros showed up in a European account. There was no spread, just a $3 fee.